Insurance is a specialized field that is always changing. Your broker’s role is to help you properly assess your needs and advise you on the best way to satisfy them. If you would like to familiarize yourself with this line of business, here are references you can consult to learn how property and casualty insurance works in Canada. 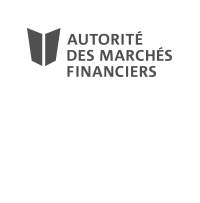 The mission of Autorité des marchés financiers is to protect Quebec consumers with regard to the distribution of financial products and services. As part of its regulatory role, Autorité des marchés financiers issues licenses to individuals and organizations that work in fields defined by the Act respecting the distribution of financial products and services (Act 188), including personal insurance, group insurance of persons, property and casualty insurance, claims adjustment, financial planning, and the investment industry (group saving plan brokerage, investment contract brokerage, and scholarship plan brokerage). The Insurance Bureau of Canada is the national industry association representing Canada’s private property and casualty insurance companies. It represents approximately 200 companies that provide over 90% of non-governmental home, auto, and business insurance in Canada. 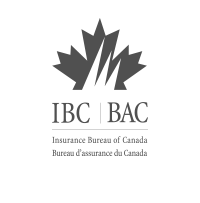 The IBC’s website has a wealth of advice on home and auto insurance. 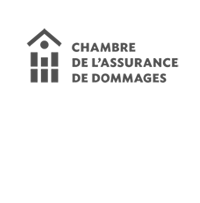 La Chambre de l’assurance de dommages (ChAD) is a regulatory body that was created on October 1, 1999, by the Act respecting the distribution of financial products and services. ChAD comprises nearly 11,000 professionals from three P&C insurance professions: P&C insurance agents, P&C insurance brokers, and claims adjusters. ChAD’s mission is to ensure the protection of the public in matters related to P&C insurance and claims adjustment. AAs part of the Automobile Insurance Act adopted in 1978, the Quebec government created Groupement des assureurs automobiles (GAA) and handed the group responsibility for certain compensation issues related to property damage. 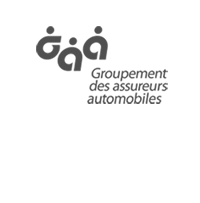 All automobile insurers that practice in Quebec are automatically members of GAA. The Automobile Insurance Act grants GAA specific powers for three key aspects of auto insurance: guarantee access to insurance, simplify claims adjustments, and control and regulate the damage appraisal profession.